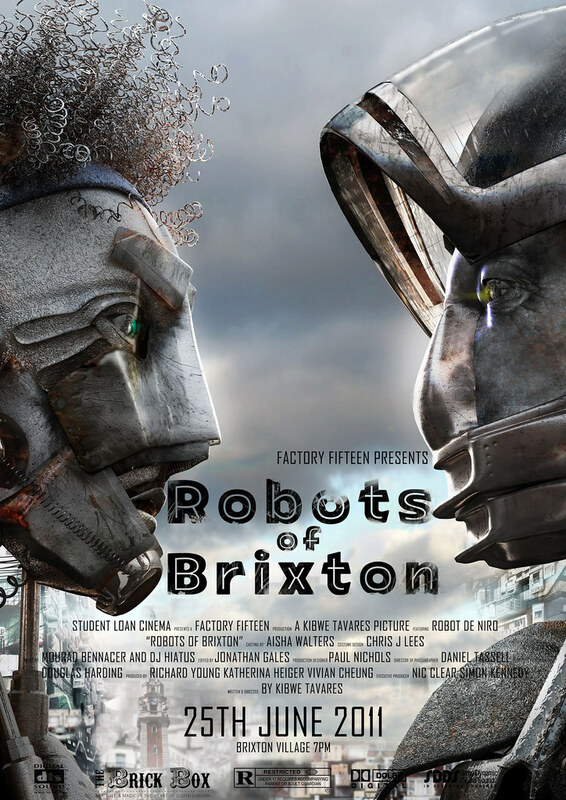 FACTORY FIFTEEN are proud to present Robots of Brixton and other fantastic short films. Come and join us for the launch of FACTORY FIFTEEN, a new creative design studio specialising in film, animation & architectural representation. Get there early to enjoy free drinks and meet the artists. The Brick Box in Brixton Village (formerly Granville Arcade).